September's meeting is in less than 2 weeks! Register now for Quirky! This month's meeting is less than 2 weeks away: Quirky. What is it and can it help you?." Many inventors have utilized it to commercialize their inventions. Andrew Erlick will be giving an inside perspective on Quirky's collaboration and development process which is widely helpful for product developers and the like. For further information, see the link below to the event. Registration deadline: September 8th (day of the meeting) at 11:30am. If you register for a guest, please include the first and last name of the guest(s) at the time of purchase. Also, admission includes viewing and participating as an audience member at the pitching panel held after the talk. 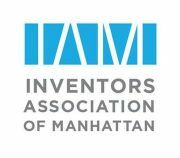 Interested in pitching your invention (patented or patent-pending) to our expert panel who will offer great advice and feedback? 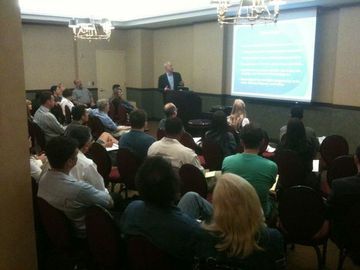 See more information and register here: http://www.meetup.com/manhattan-inventors/events/201288532/.